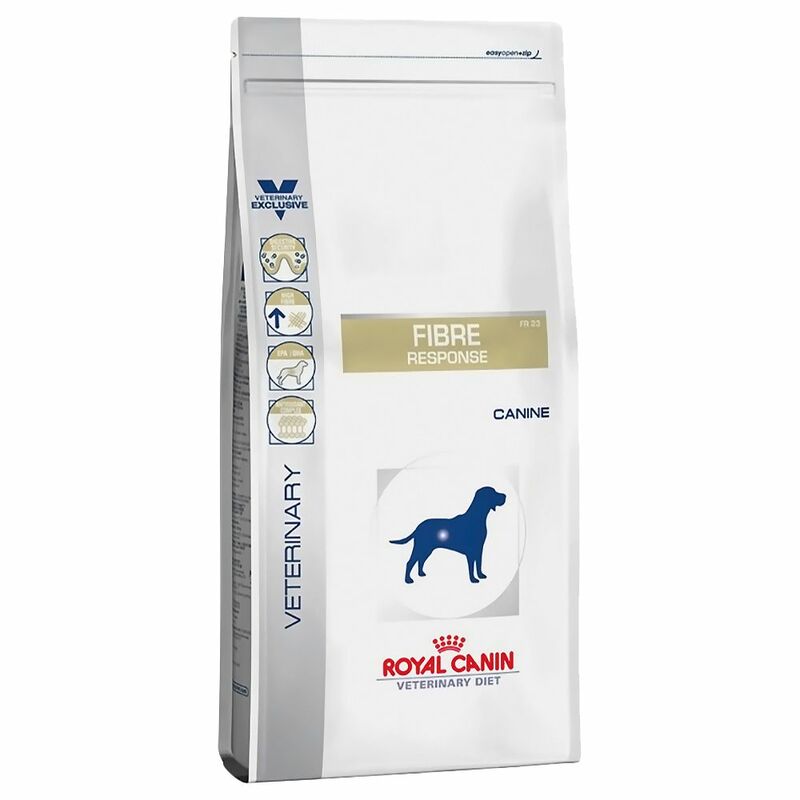 Royal canin canine fibre response is a veterinary diet for dogs with fibre related digestive problems. The high fibre content of the diet helps with the movement of food through the gut and the removal of substances which may cause irritation in the intestines. Canine fibre response contains pre biotic substances to help feed the beneficial gut bacteria, supporting the digestive system. 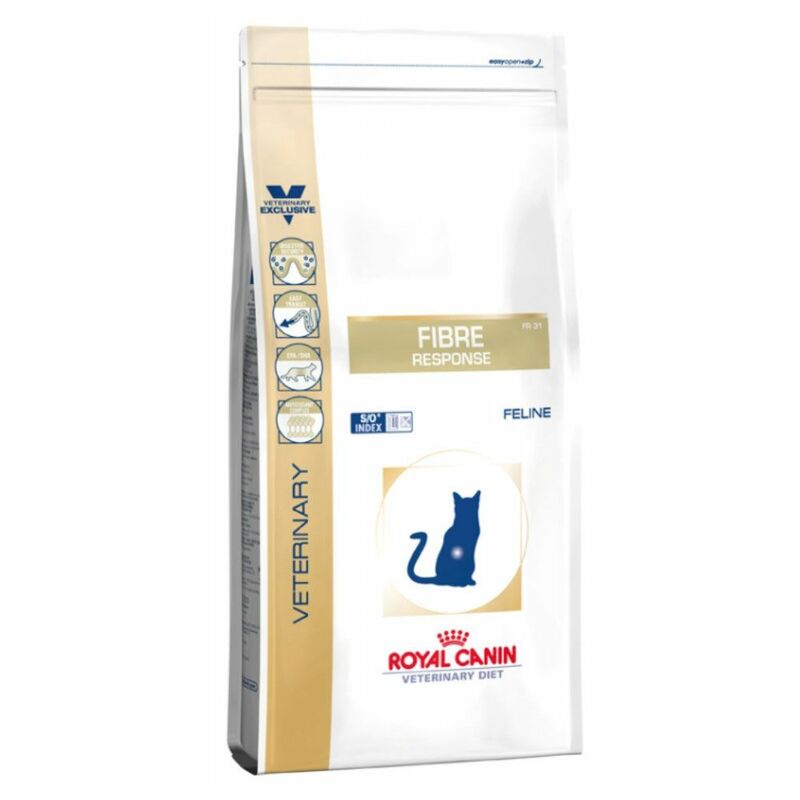 Canine fibre response is a veterinary diet for specific digestive disorders and should only be fed under guidance from your veterinary surgeon.